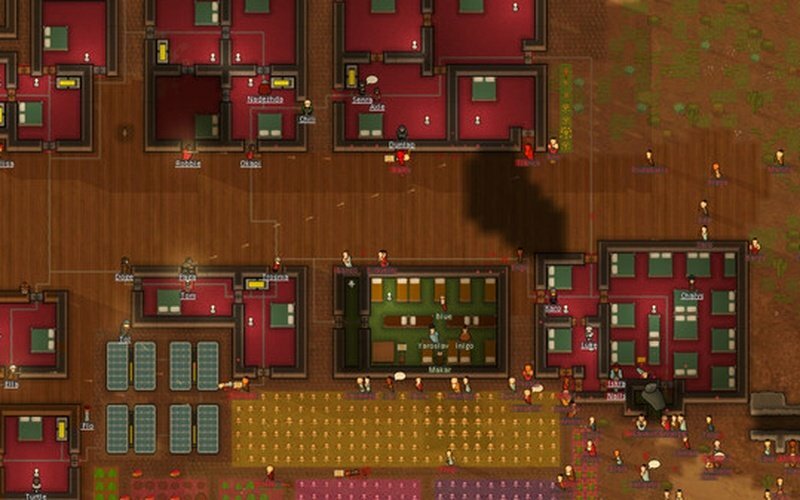 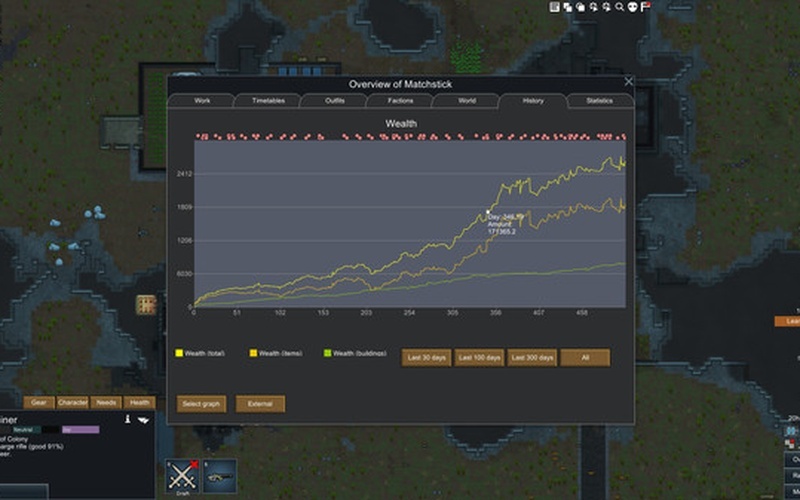 RimWorld is a one of a kind sc-fi-themed simulator game that has a high focus on the narrative aspect. 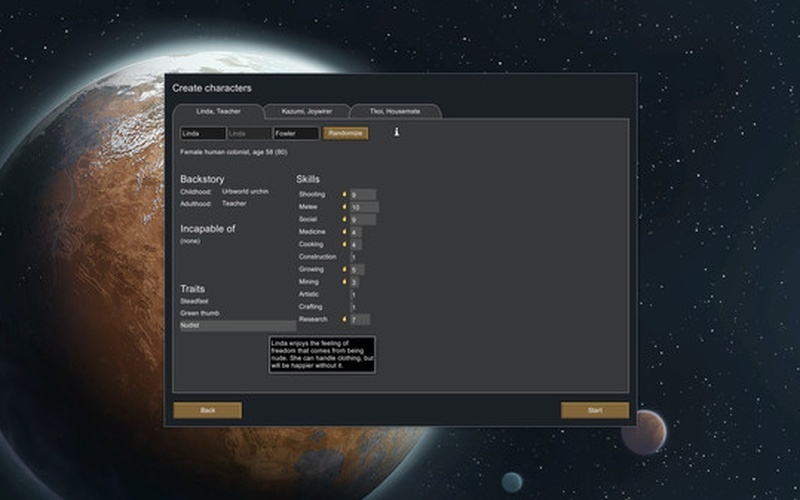 The game boasts a uniquely intelligent AI and your main purpose in it, is to establish a new colony at the edge of known space. 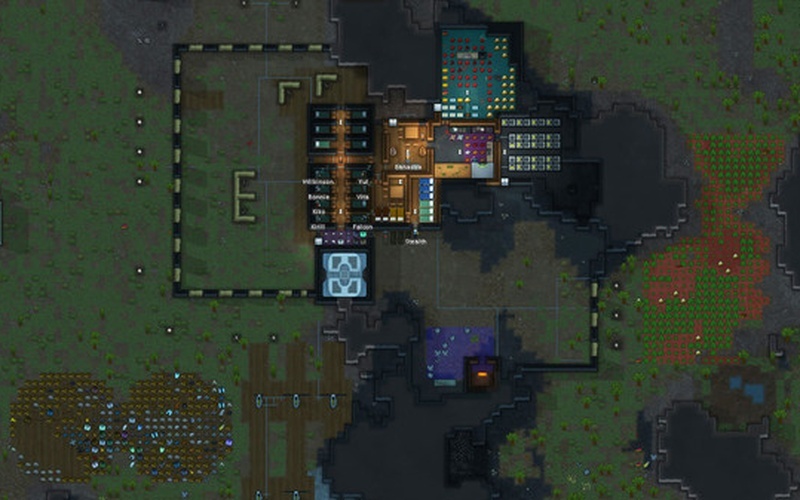 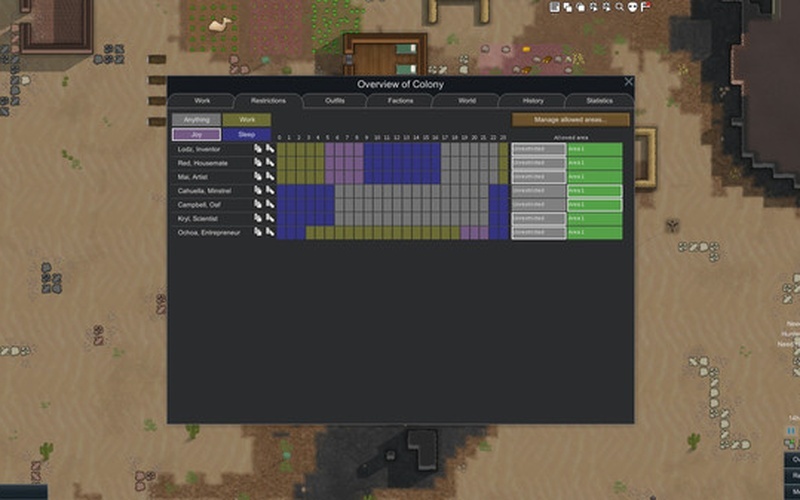 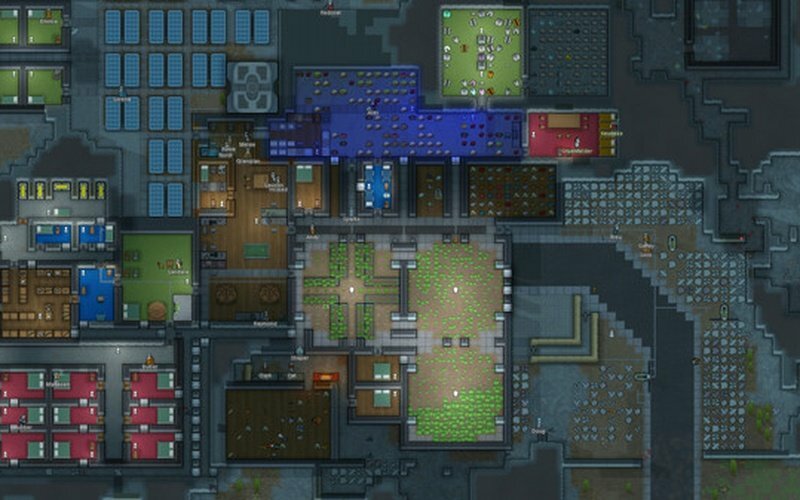 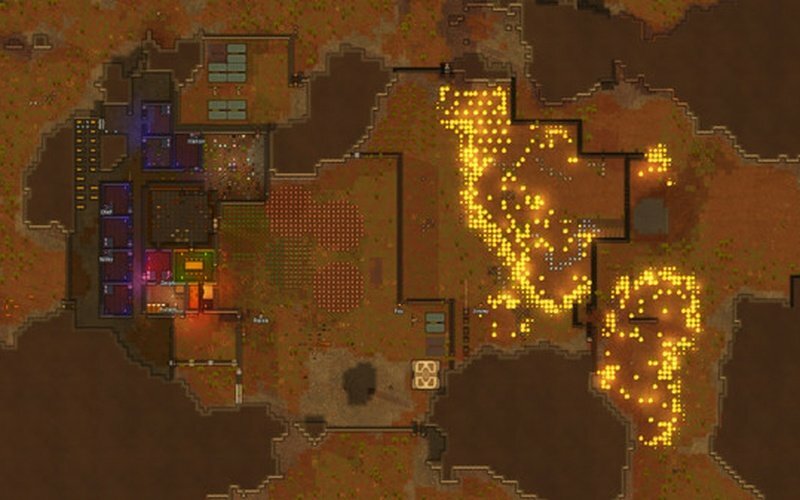 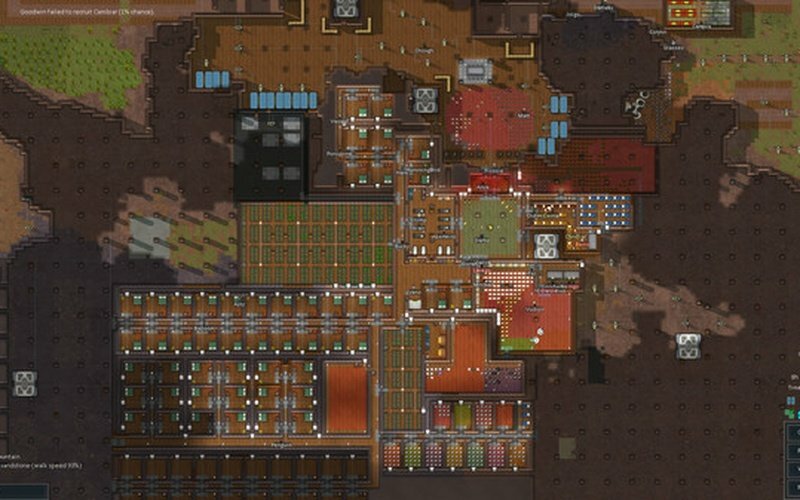 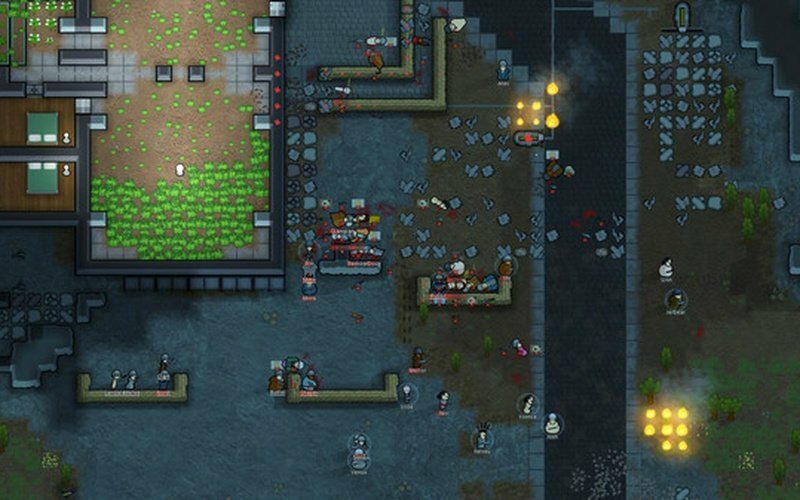 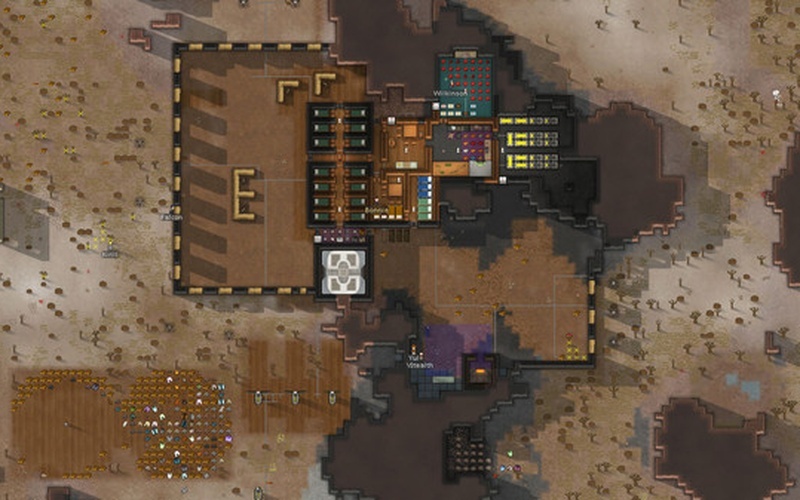 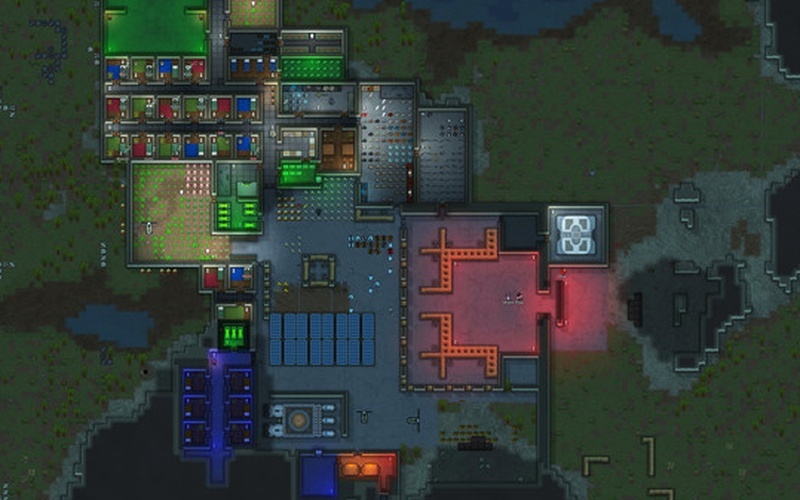 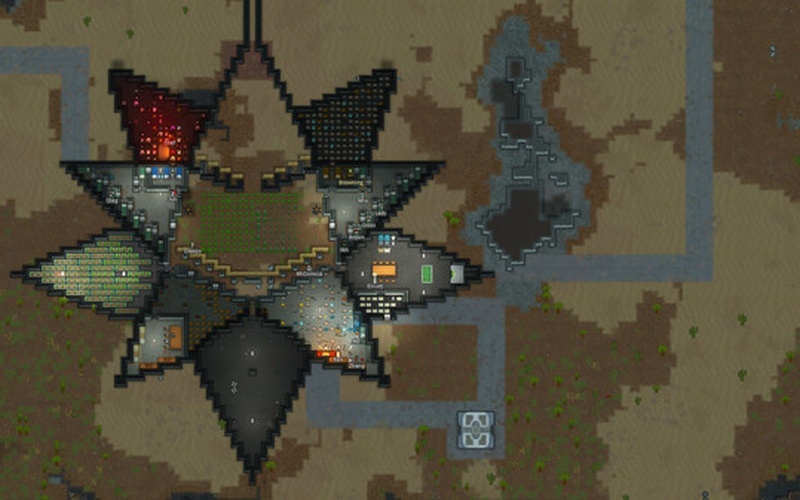 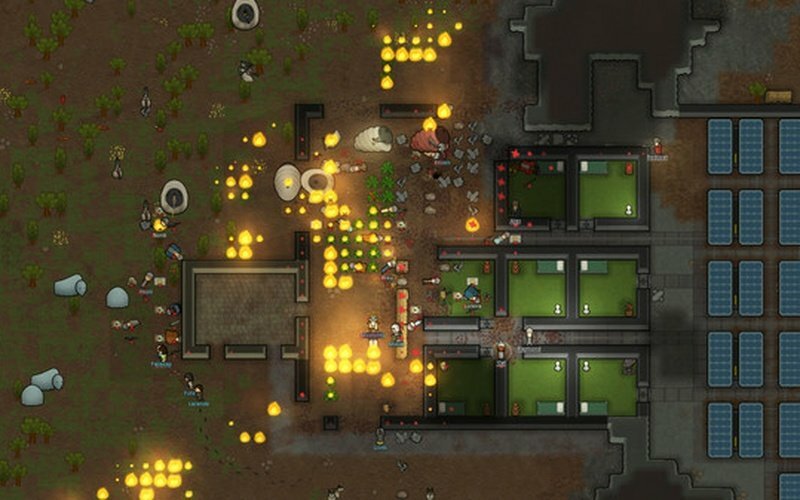 According to the game's developers, Ludeon Studios, RimWorld was heavily inspired by the well-known TV series and movie, Firefly. 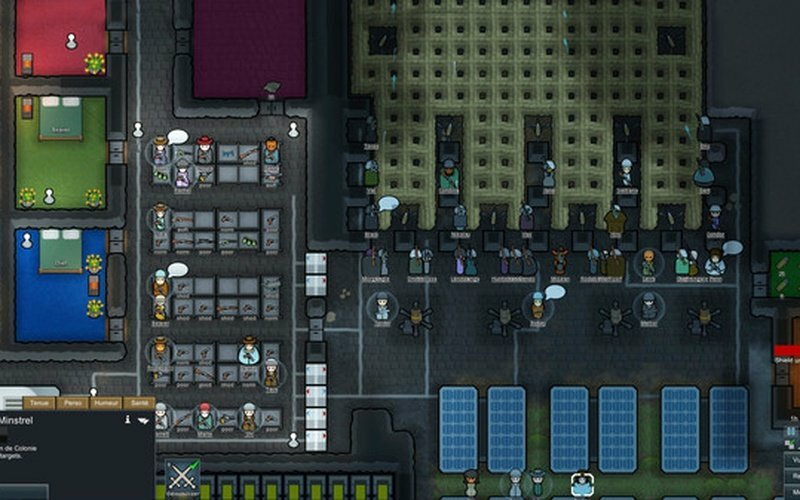 This is easily noticeable from the game's whole atmosphere and mechanics. 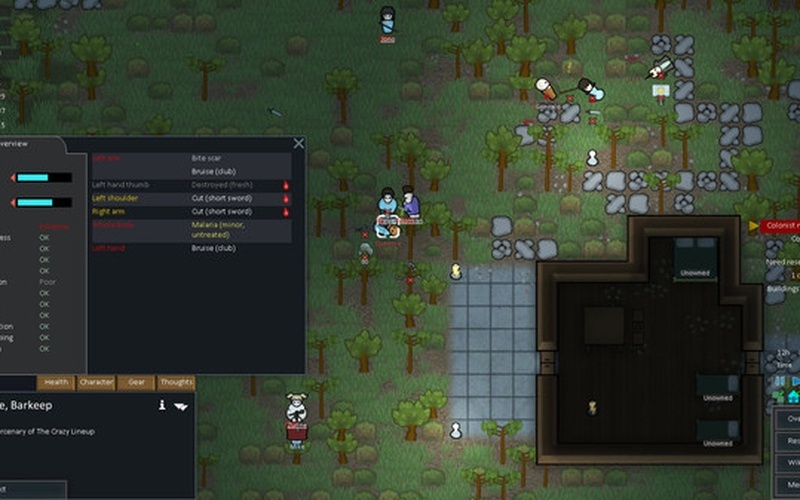 RimWorld's tactical combat system is based on the one found in Jagged Alliance 2, that revolves around strategy, positioning and weapon stats. 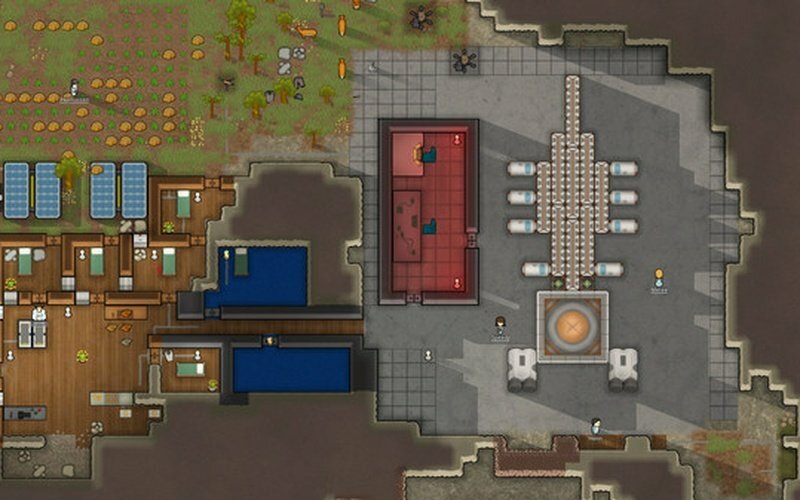 Base-building also has a high importance in the game, and you should pay a lot of attention to positioning your buildings well, in order to make the best use of them during combat. 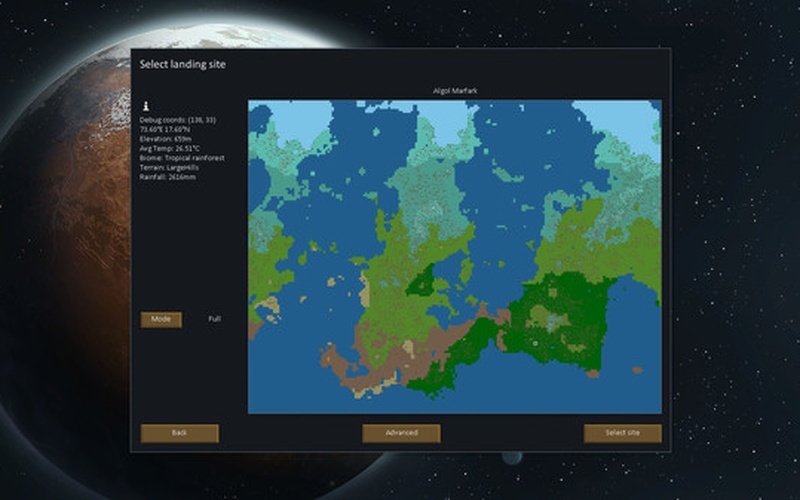 RimWorld's planets are randomly generated by AI, and there are tons of possible biomes to get. 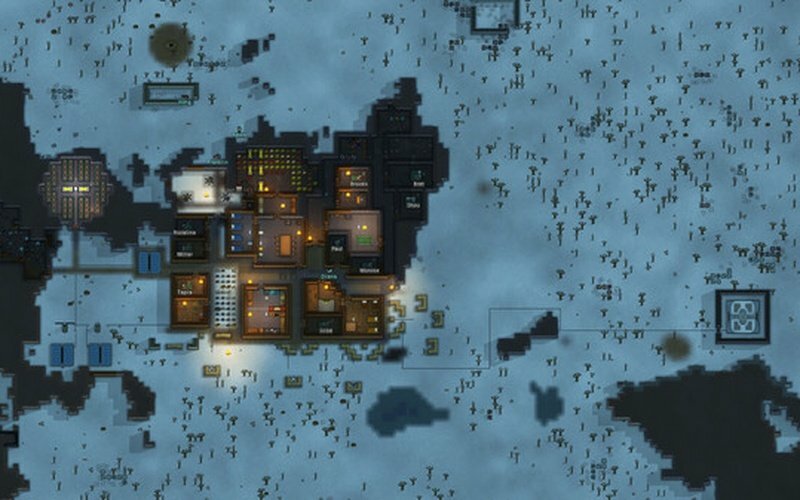 Different zones come with huge variety of animals, plants, weather conditions and resources. 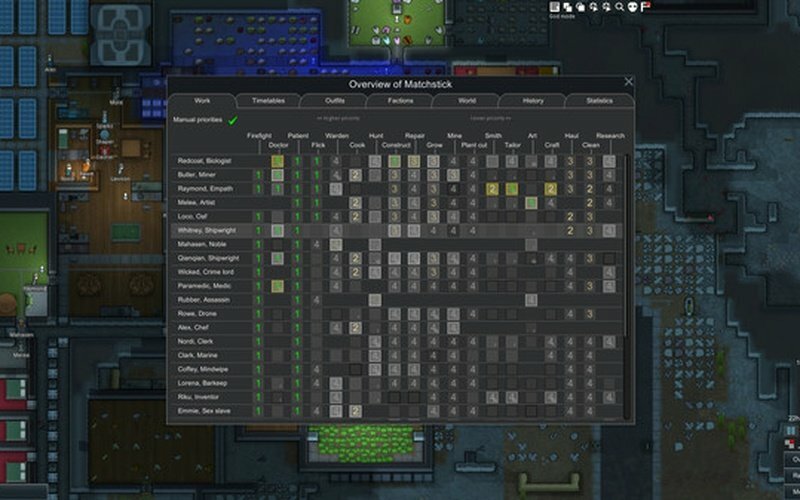 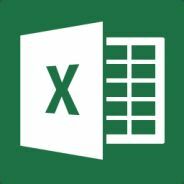 Each setting gives you new challenges to overcome the difficulties of establishing an efficient colony that manages to survive the environmental dangers. 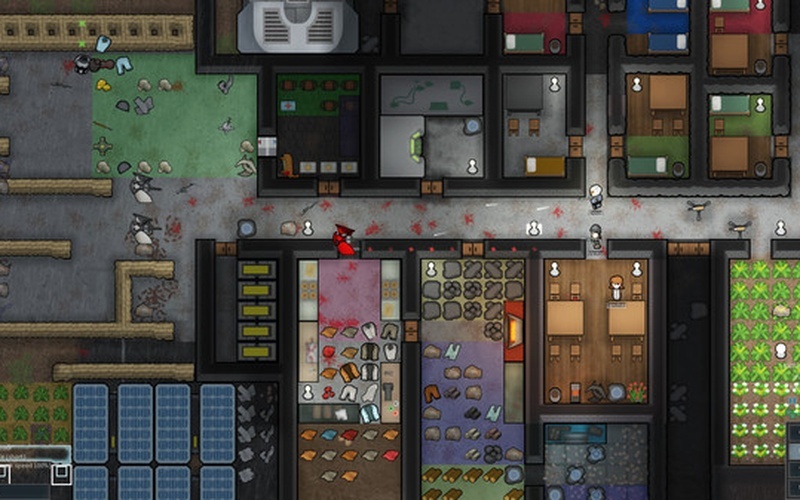 Animals can be tamed and trained and aid you in keeping your community fed and defended. 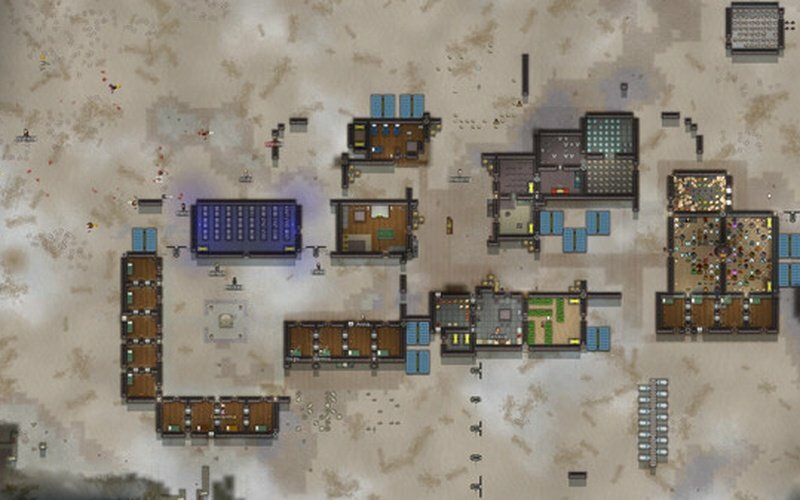 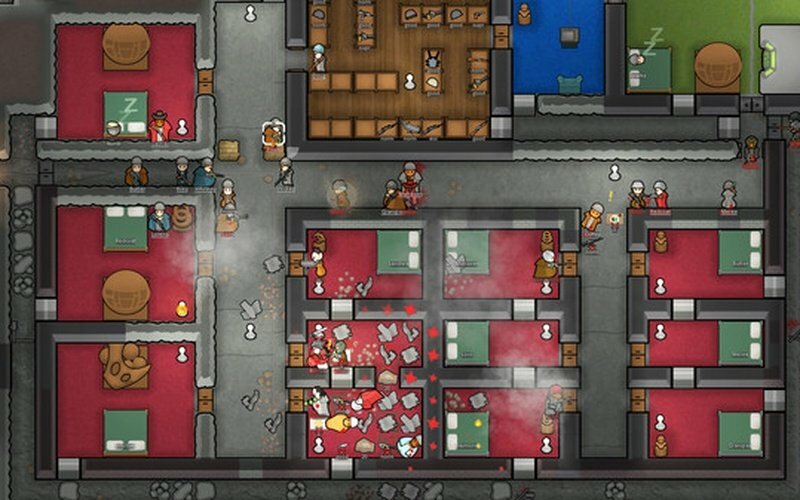 Seasons and weather conditions also affect the way the game progresses, and your colony members can get sick in cold weathers, but cold weather can also prevent your food from rotting. 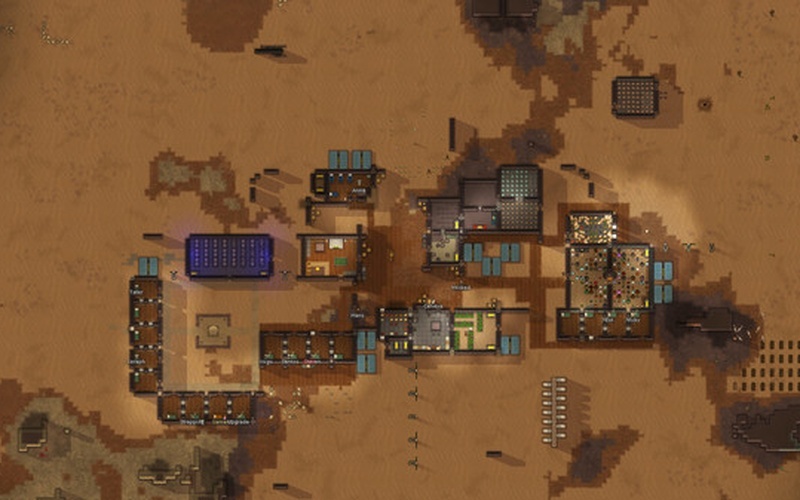 You must pay a lot of attention to your colony's health conditions and be sure to prevent infections, diseases from causing deaths. 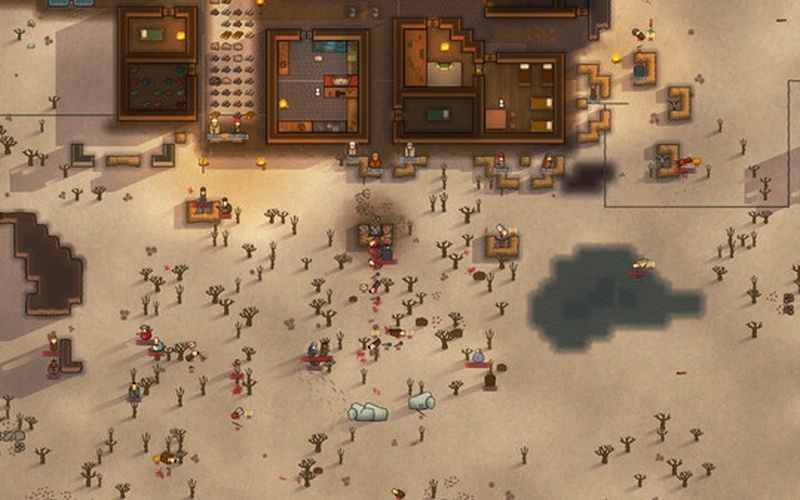 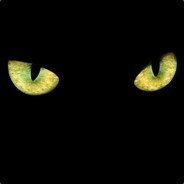 All these things make RimWorld an extremely unique and entertaining game to play, so be sure to obtain your key on HRK Game and jump right in! 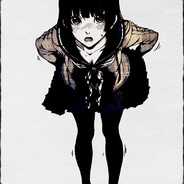 We ensure you, that it will provide you with endless hours of fun and excitement.